Future Animators is an exhibition on until 21 February at Te Tuhi in Pakuranga. 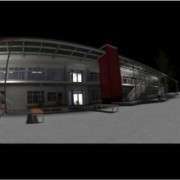 It showcases 3D animation by 60 Year 12 and 13 Digital Technology students, which they produced in a year-long programme with their teacher and video artist Rangituhia Hollis. Providing real world experience to promising young animators, the Future Animators project has helped to nurture our students' creative potential and provides a platform for public display. Students are asked to research, develop and refine a digital animation short with complete conceptual freedom. The results include visual narratives from architecture, urban design, fictional narratives, profiles of video games and other aspects of popular culture. Initially conceived in conversation between Te Tuhi and Rangituhia, Future Animators has since evolved into an exciting programme providing unique opportunities to share the development of their skills and learn what it means to publicly display their work. Te Tuhi Schools Education Manager Jeremy Leatinu'u, an alumni of MHS, has been visiting the high school to provide critical feedback and support as students have developed their work. 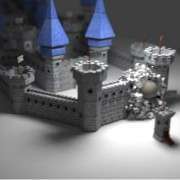 Students utilise Blender (an open-source animation tool), Aftereffects and Photoshop to realise their projects. The combination of practical skills and guidance from creative professionals enable students to test their ideas in a supportive environment and explore pathways into the arts and creative fields. 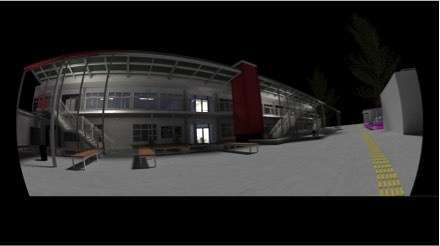 Future Animators is the only project in New Zealand that allows 3D animation students to explore a rich cross-pollination of ideas between new media technology, popular culture and contemporary art. Future Animators has since grown with over 120 students to date who have benefited from Te Tuhi's commitment to developing youth programmes within the arts. 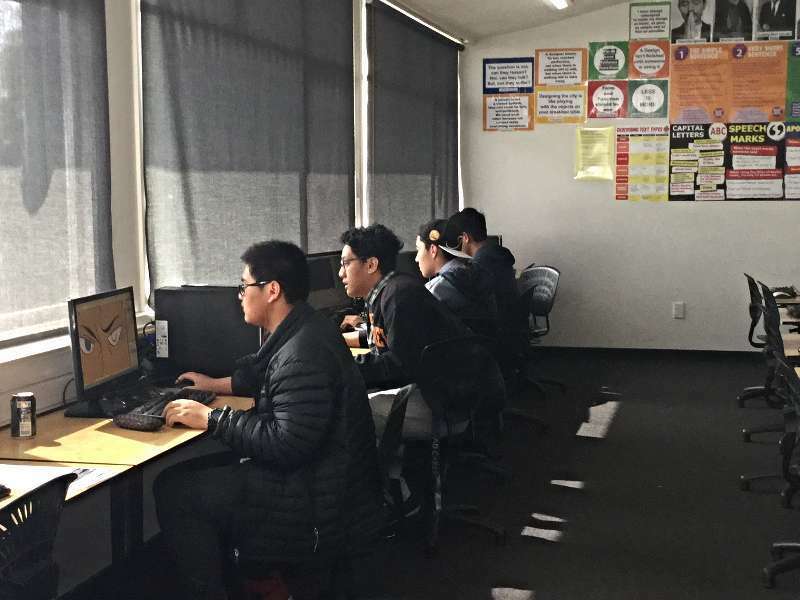 Both Te Tuhi and Manurewa High School hope to continue their work together and are now developing the programme further. Part of this development includes providing opportunities for high achieving students to gain paid work experience within the digital technology and creative arts sector. The first scheme is currently under way with MHS students AJ Shirley, Natanahira Tuiasau-Makoare and Smey Chhean of whom Te Tuhi has employed as animation assistants helping Hollis create a new large-scale video installation for Te Tuhi's upcoming autumn exhibition THE HIVE HUMS WITH MANY MINDS. It is hoped that this new initiative will help students gain valuable industry experience from which they can pursue their future careers or higher education. A J Shirley's animation of "A Block" for THE HIVE HUMS. Students gaining work experience as animation assistants for THE HIVE HUMS project. 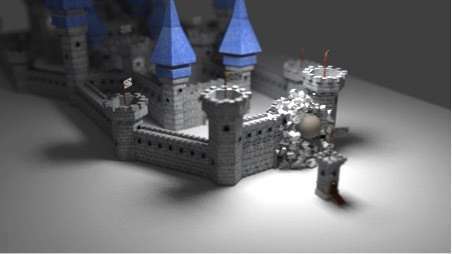 Castle animation by Lukey Zhou for the Future Animators project.